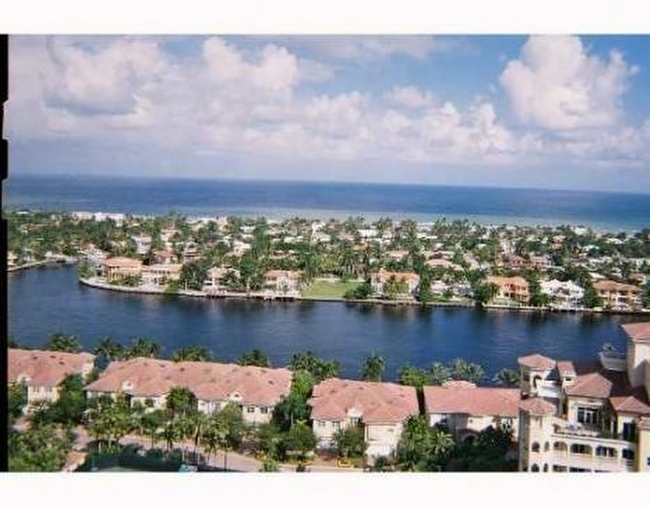 Located on the Intracoastal, Porto Vita is located north of Turnberry Isle in northern Dade County. It is an impeccably crafted luxury community that offers a world of grace, tranquility and good taste. Porto Vita is earning its reputation as an exclusive residential retreat of supreme privacy, security and serenity for an elite group of 375 homeowners. The community’s classic architecture, meticulous attention to detail and lush, artistic landscaping, coupled with an atmosphere of seclusion and serenity, have redefined the concept of luxury living and set Porto Vita a world apart from the rest of South Florida.